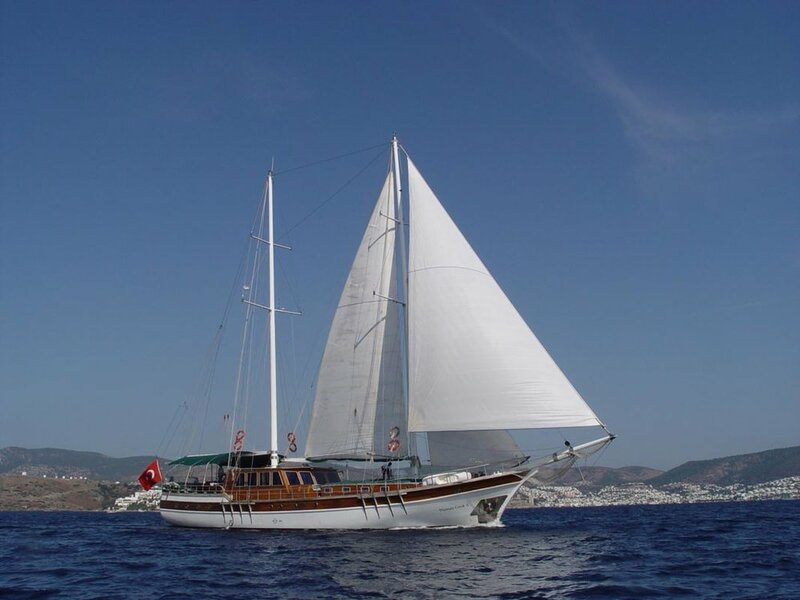 Popular traditional Gulet. 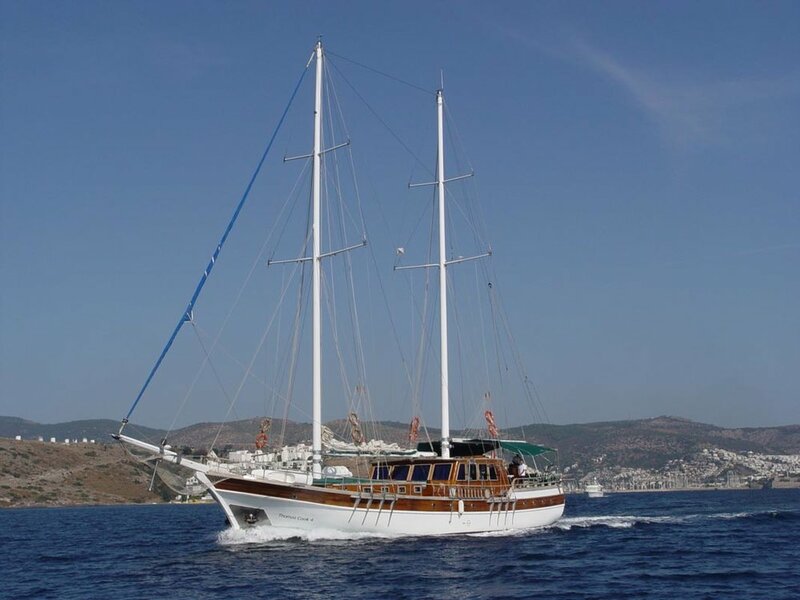 Bodrum-built and sleeps 17 guests. 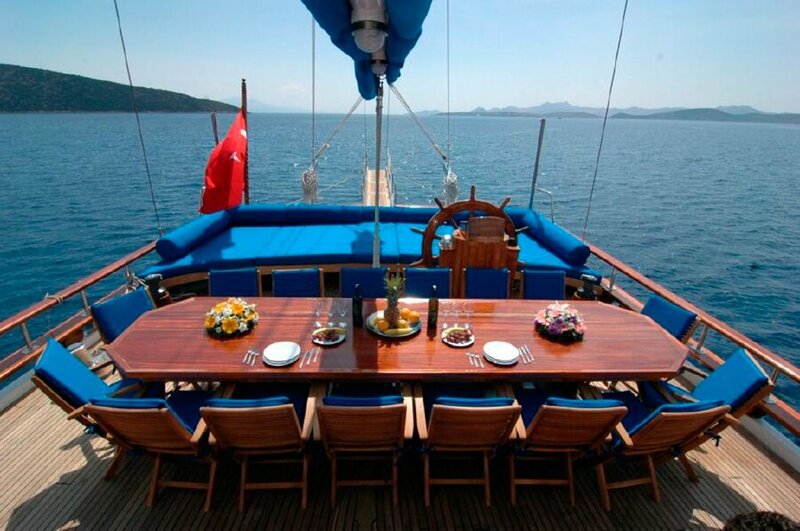 Prices from £10,000 GBP per week plus meals. Please call 02089687770 for more information or submit an enquiry here.